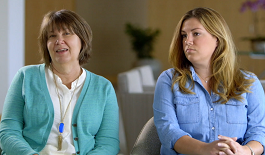 Grateful patients and families share why they support UT Southwestern. 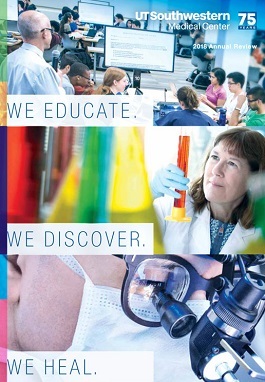 Generous donors like you make the future of medicine possible. See how in the 2018 Annual Review.